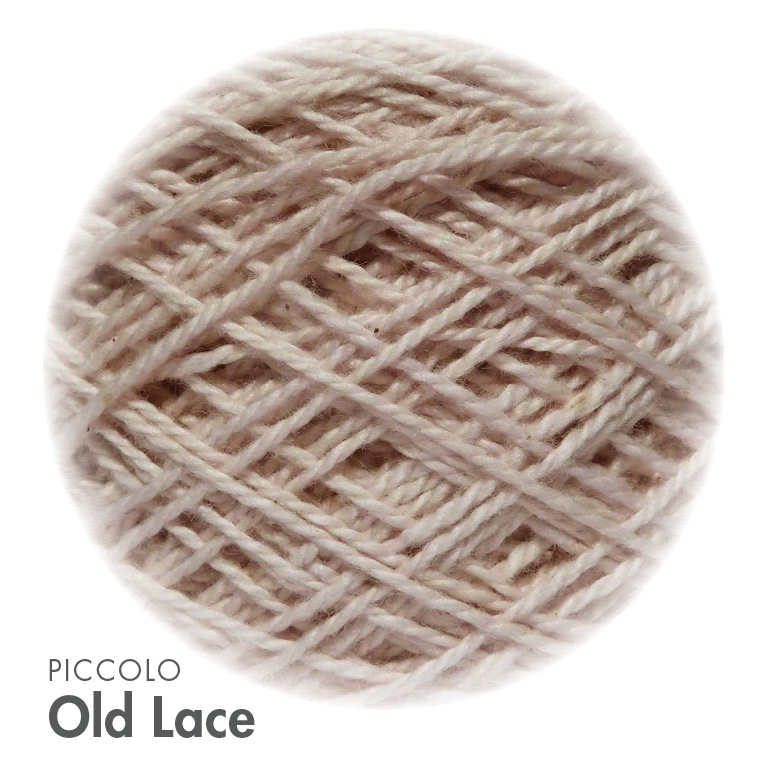 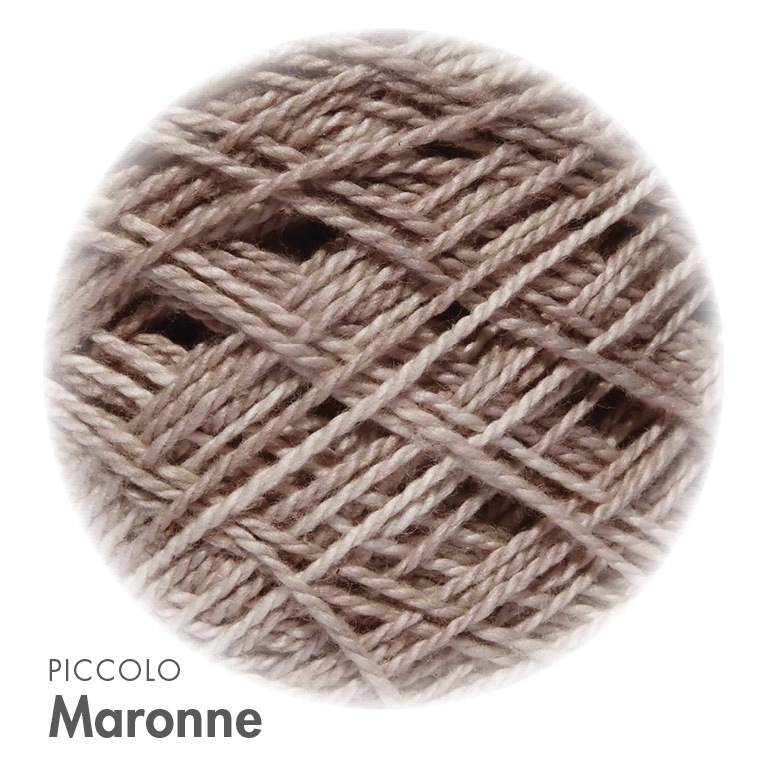 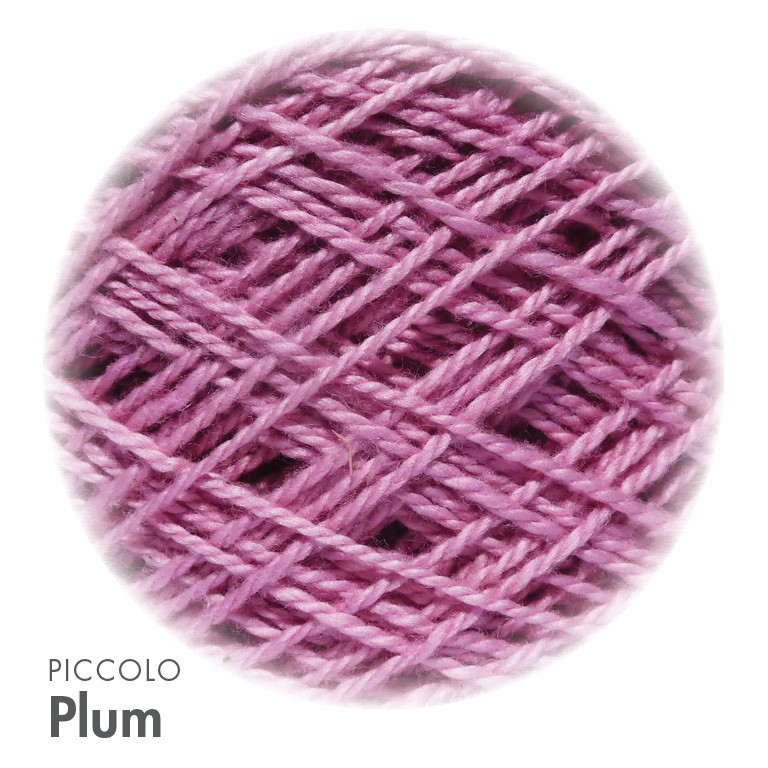 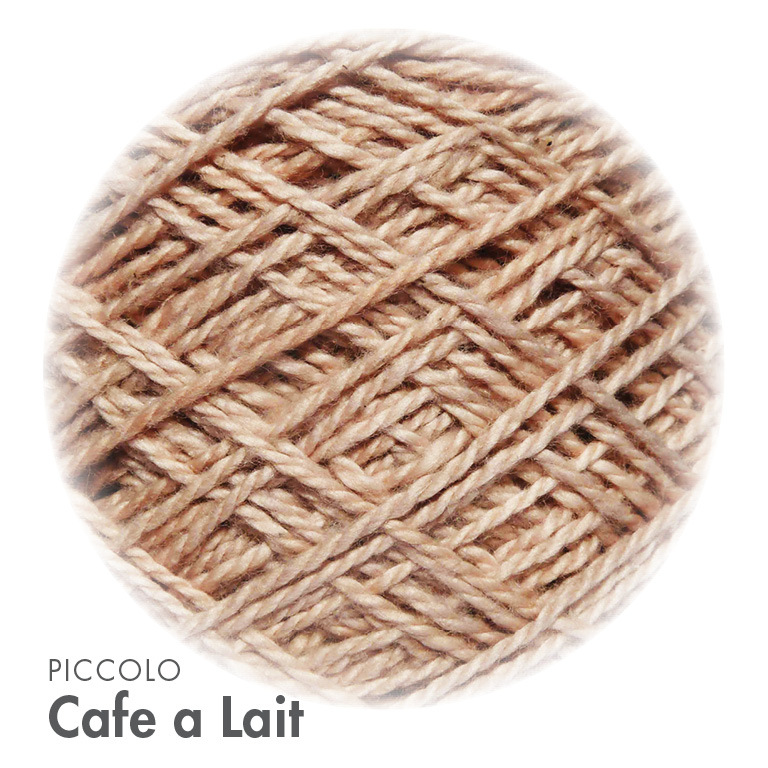 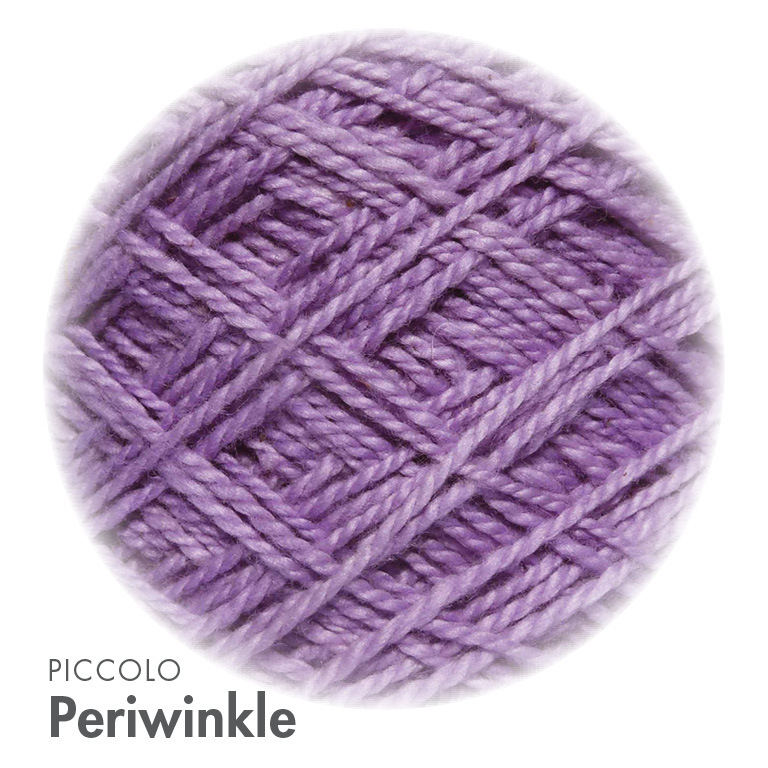 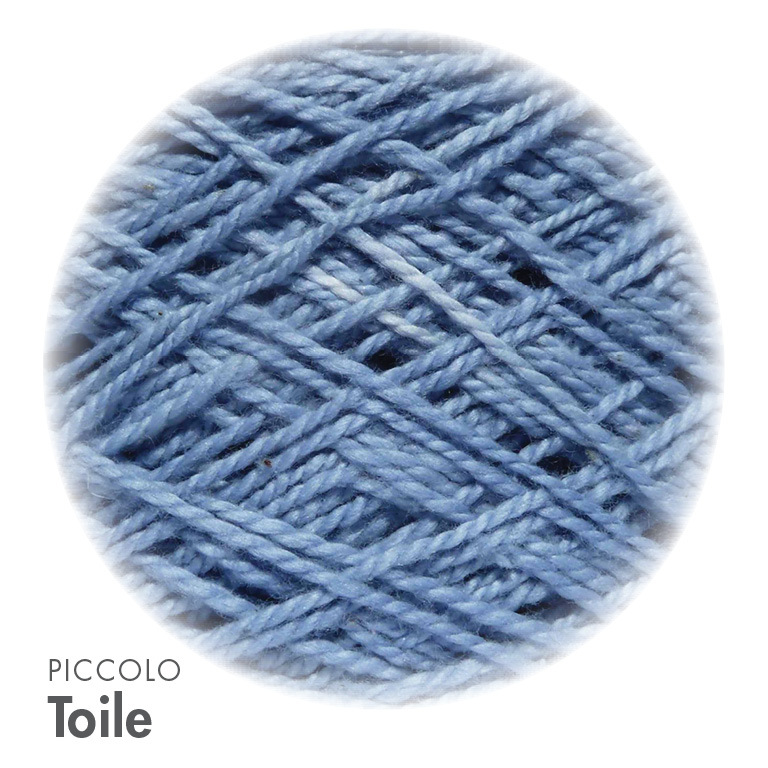 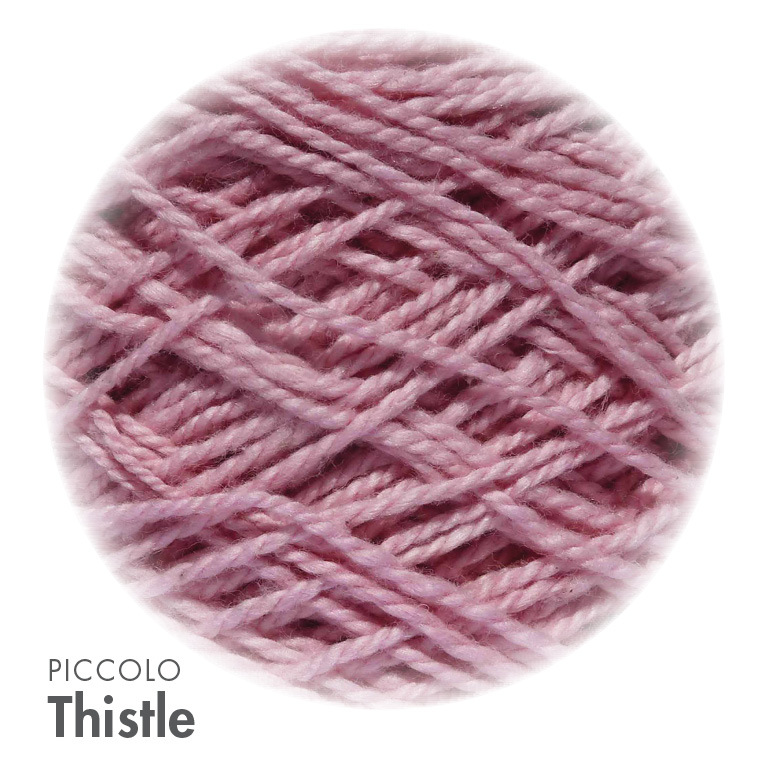 Piccolo is a 100% Cotton hand-dyed yarn. 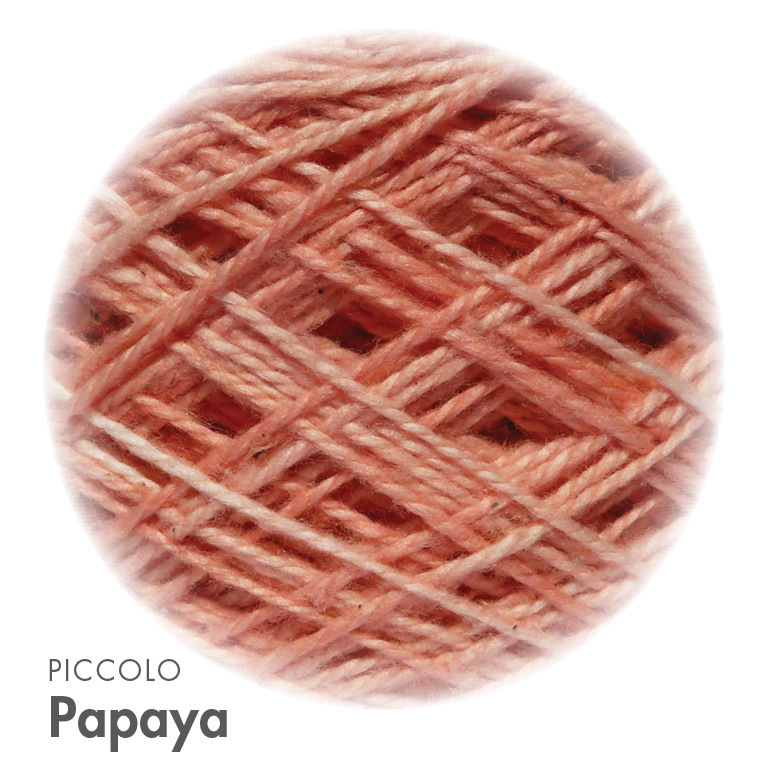 MoYa yarns are unique, no two balls are the same. 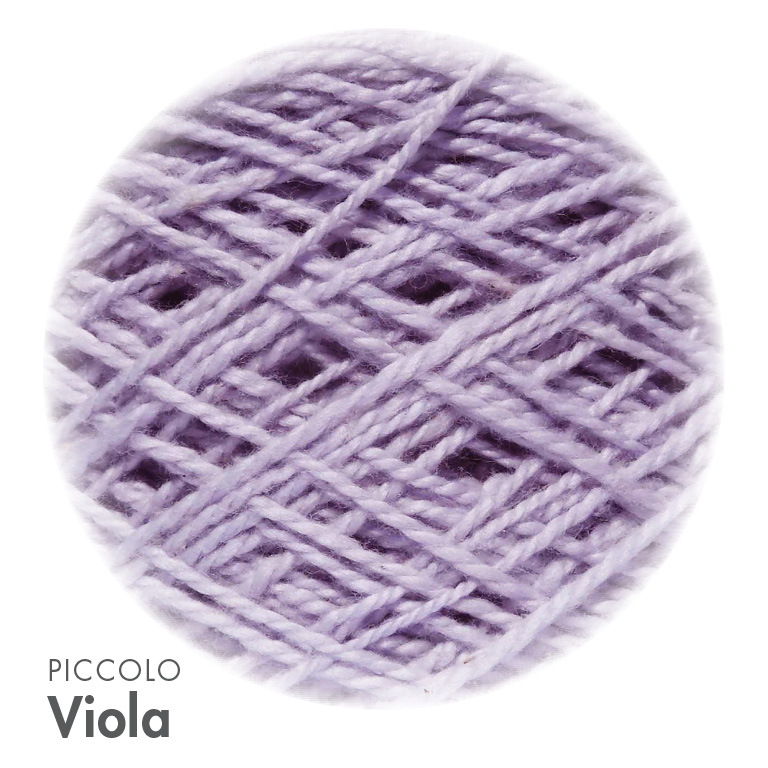 Piccolo has a beautifully colour palette with lots of soft baby pastels. 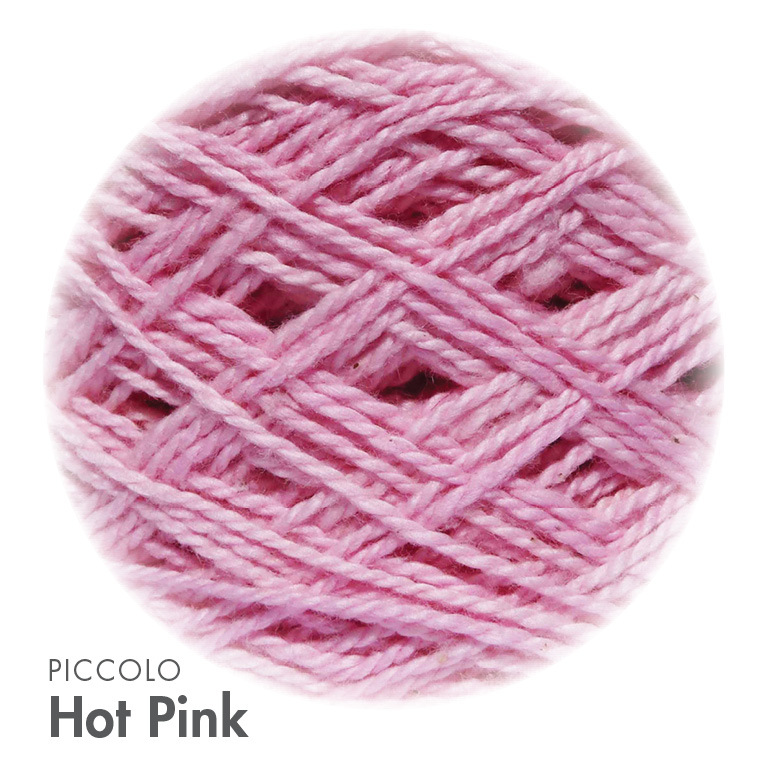 It is super soft and ideal for special baby crochet and knit projects. 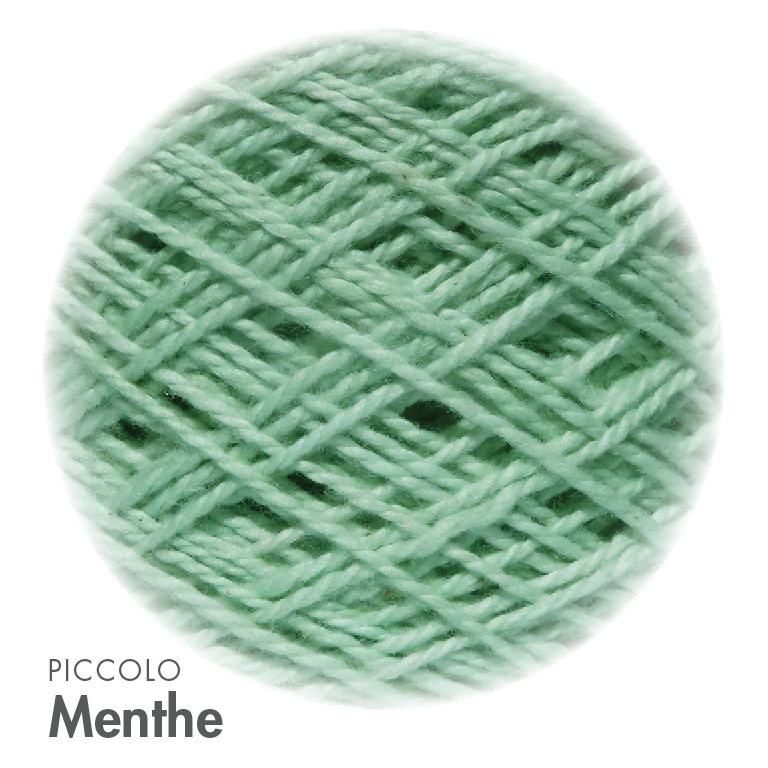 Great for shawls, blankets, and baby wear.